Pro-Tar is a family–owned business that provides tailored surfacing solutions in asphalt and tarmac for commercial and residential projects. 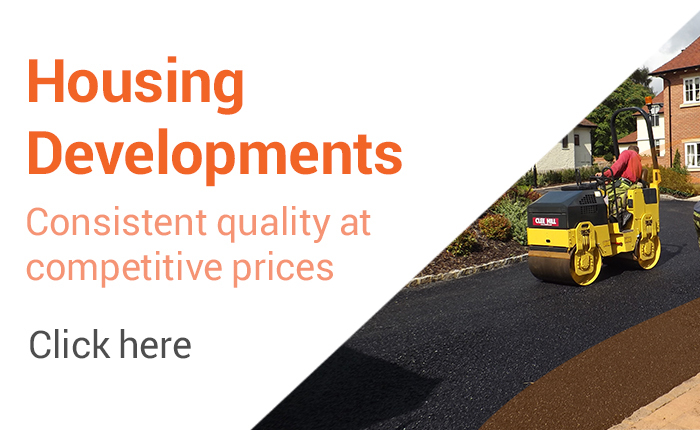 Typical projects include car parks, driveways, footpaths, playgrounds, private estates and commercial developments. Pro-Tar prides itself on the quality of work delivered and the high levels of service experienced by all its clients, irrespective of the size of project or customer. The vast majority of new work is sourced by recommendation or referral due to the high levels of customer satisfaction the company delivers. Whether a major building project or a domestic driveway, customers talk about the “can do attitude” of Pro-Tar staff; everything possible is done to make the project go smoothly and eradicate any potential problems before they even arise. Pro-Tar’s staff clock up almost 100 years of experience between the team, so you can be sure that you will get the best advice and trouble-free delivery. Compliant to ISO9001, Construction Line approved and able to deliver to Section 16 standards on national highways, Pro-Tar can service clients with a consistent level of delivery whether in Aberdeen or Aberdare; Southampton or Southend. As staff are recruited specifically for the job in hand, a specialist team can be compiled to deliver each job, ensuring Pro-Tar always has the right people to deliver the best result - consistently. Accredited to deliver product from a vast range of suppliers, Pro-Tar can advise on the best product for the job and provide advice on product specification, provide input to improve tenders. Individual advice comes as standard with all our work, irrespective of the size of project. 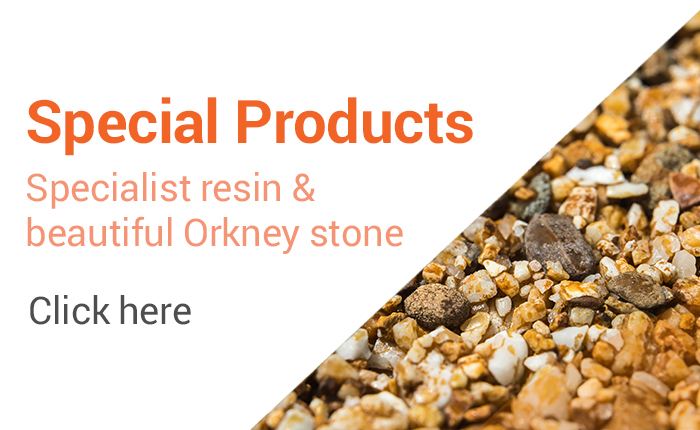 With access to some unusual specialist materials, Pro-Tar can provide truly bespoke solutions with special finishes and unique results. We believe the quality of our delivery comes from the way we treat the people we work with – we constantly improve our management systems and review our practices to maintain the Pro-Tar quality ethos. This means we can invest in the best people to work on your projects. If your needs are unusual or difficult to service, we have a reputation for our flexible approach and agile delivery – try us!